Did you know that unhealthy teeth and gums can cause heart disease? Sure it can, according to Mayo Clinic. 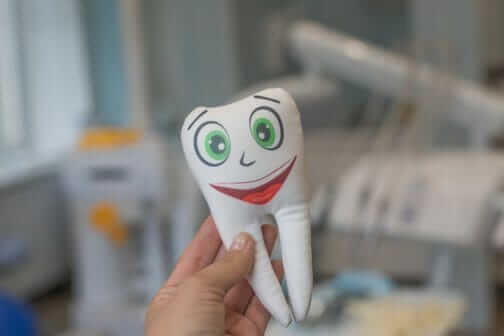 From the age of one year, children should be introduced to good dental habits. Good oral care prevents gum diseases, cavities, building up of plaques and also bad breath. According to CDC’s National Center for Health Statistics, at least 91% of adults have had cavities in their permanent teeth. In this number, 27% have tooth decay that is untreated. Simple oral hygiene practices can prevent all teeth problems. Anything that looks dark has the possibility of staining your teeth. This includes dark juices and red wine. But it’s not just food and drinks. 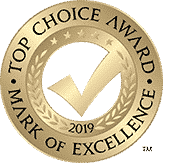 A study conducted by Dental Plans also shows that most substances used for administering oral hygiene such as antibacterial ingredient Chlorhexidine can contribute to teeth stain. However, if you have to drink them, you can use a straw to ensure that the drink does not come in contact with your teeth directly. Smoking cigars will stain your teeth too. 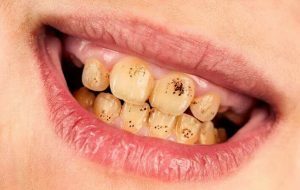 Make sure you thoroughly brush your teeth immediately after smoking cigars or eating any product that might stain your teeth. If you are not in a position to brush, ensure you rinse your mouth with water. To maintain shiny teeth, you can use a bleaching product obtained from a dentist or over the counter. which helps to keep the teeth firmly rooted. 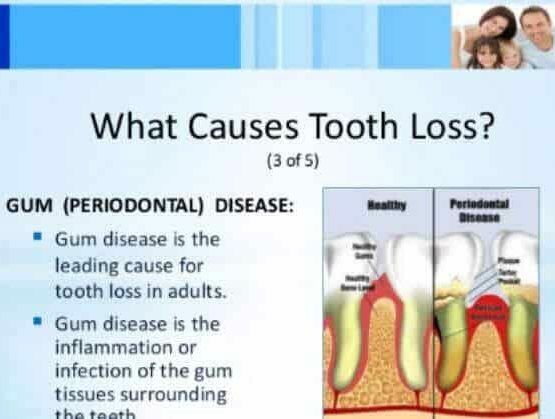 Tooth loss can be caused by several factors. But the good news is that people who consume fruits and vegetables such as raspberries are less likely to experience tooth loss in their lifetime. 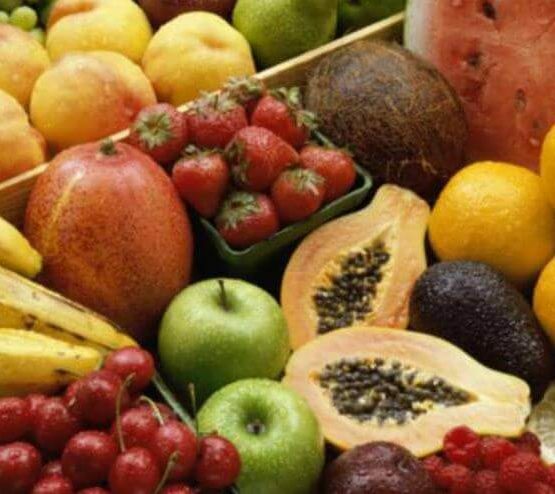 Fruits’ natural sugars and starch help to fight against tooth decay. They stimulate the production of saliva which neutralizes any enzymes and acids that can cause teeth decay. The acidity that is left in your mouth after eating can cause teeth decay. After eating, chew sugarless gum for a few minutes to protect your healthy shiny teeth from any corrosion or sensitivity. Chewing gum triggers the production of saliva which neutralizes any acid left behind. Also, the continuous production of saliva washes away any particles left in between the teeth crevices. Chewing gums contains natural sweetness which neutralizes acid, and thus no bacteria will survive on the teeth’s surface. When you chew gum, your teeth get stronger since the saliva produced supplies the teeth with minerals, calcium, and phosphate. 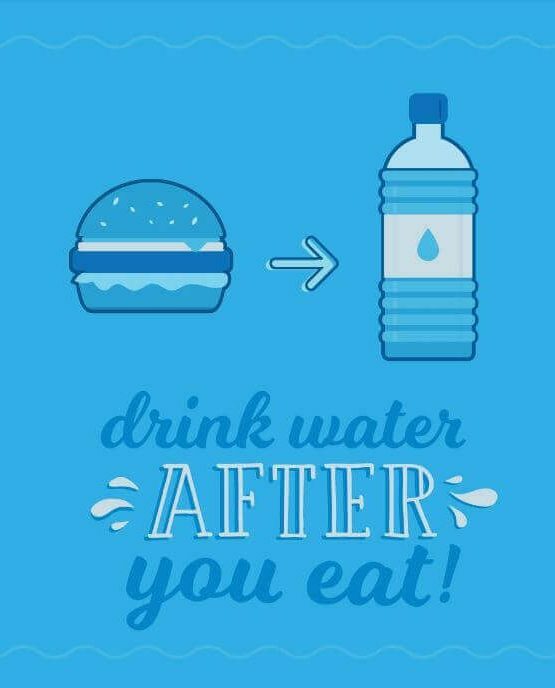 Drinking a lot of water is recommended for the overall body health. Drinking water is a practice that can help keep your teeth healthy and shiny. Drinking water after meals washes away any acid that could cause teeth decay. It also prevents cavities and aids digestion. Water after meals is also good for washing away any food or stains that might be left behind. Acidity is what wears out teeth enamel. Anything that could erode your teeth’s enamel is not good for your dental health. Eroded enamel attracts tooth decay. Avoid sugary food as the sugar changes into acid once it’s in the mouth. Sour foods too aren’t good for your teeth — they have low PH which aids the eroding of the teeth. Mouth washing should be a part of your daily oral hygiene routine. Antiseptic mouthwash helps to prevent the formation of plaques on your teeth. Mouthwash should be used even after brushing to ensure that even the areas that are hard to clean are bacteria free. Children and the elderly who aren’t able to brush should use mouthwash to maintain healthy shiny teeth. decaying. Mouthwash also provides teeth with minerals. Even if you brush, floss your teeth and watch your diet, you still need to see a dentist at least twice a year for checkups. 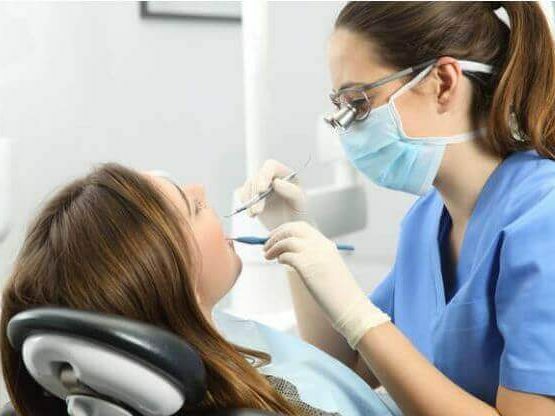 A dentist will be able to tell if you are at any risk of tooth decay. Also, the dentist will offer you touch-up treatment if your teeth have been stained. People who drink a lot of caffeine and smoke regularly should see a dentist for touch ups more often. Flossing should not only be done whenever you feel you have food particles stuck in between your teeth. You should floss your teeth as much as you brush. 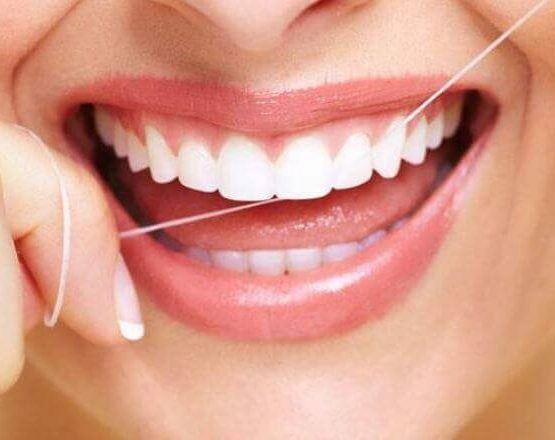 Flossing your teeth stimulates your gums, reduces inflammation and also reduce the chances of getting plaques. Train yourself to floss your teeth without a mirror. This will enable you to floss your teeth from anywhere; in bed, before meetings, in your car and any other place you get a chance. Baking soda is great for whitening teeth. Use baking soda once a week to brush your teeth for you to maintain healthy shiny teeth. Don’t use both toothpaste and baking soda at the same time. Replace the toothpaste with baking soda. Make sure you do not swallow the baking soda after brushing; spit it out. Do not use the same brush for more than three months. Those using electric toothbrushes can change only the head. 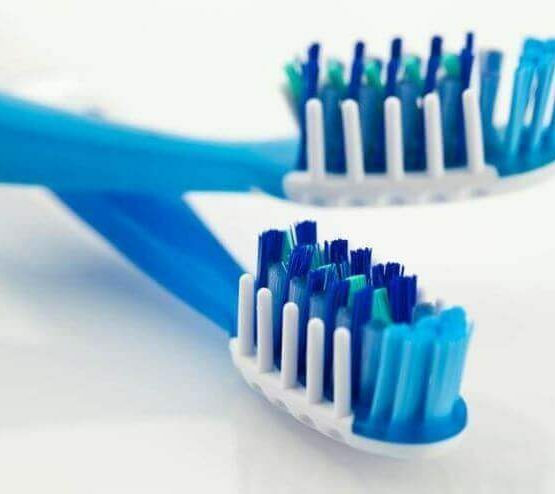 Using the same toothbrush for more than three months will do more harm than good to your teeth. Old toothbrushes are just a source of bacteria to your teeth. To maintain pearly teeth, you need to brush your teeth properly. Take your time to brush your teeth and ensure that all areas are covered. Poor brushing will leave plaques behind. Dentists recommend teeth to be brushed in a gentle circular motion and not back and forth. Polyphenols and antioxidants present in both black and green tea are good for dental health. Drinking tea often helps in the prevention of plaques which can lead to tooth decay and other dental problems. Tea also helps to prevent oral cancer and bad breath. 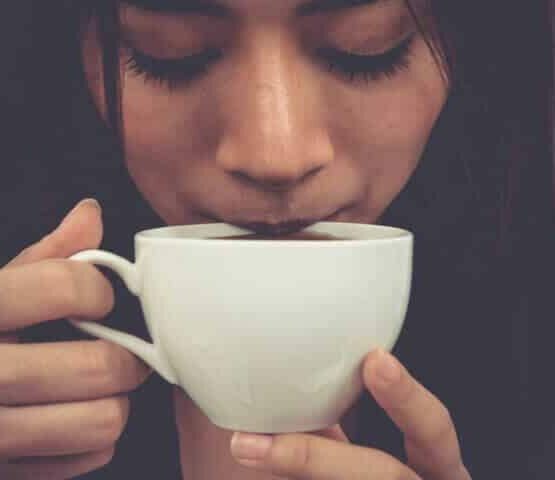 However, remember to brush or at least rinse your mouth with water after enjoying a cup of tea to prevent your teeth from staining. 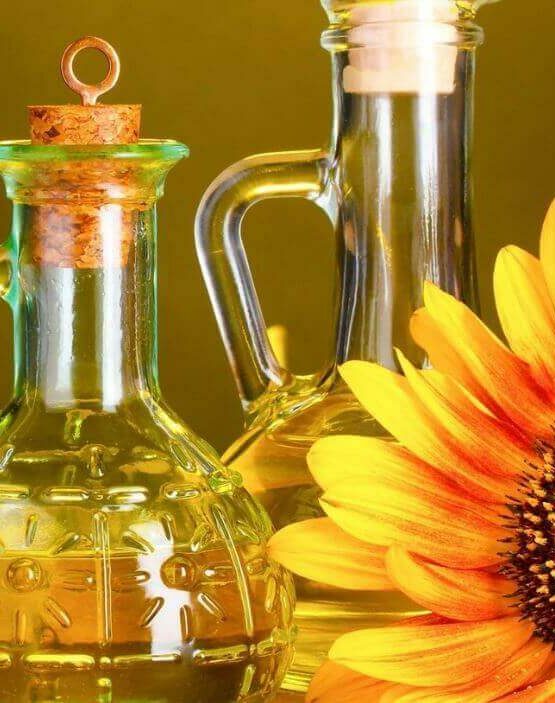 Sunflower and Sesame oil can be used to get rid of bacteria and thus prevent cavities. These oils are also effective in dissolving plaques and tartar giving you healthy shiny teeth again. Swirl the oil for around twenty minutes in your mouth and spit it out. When choosing your toothpaste, don’t just focus on the flavor and whitening power. 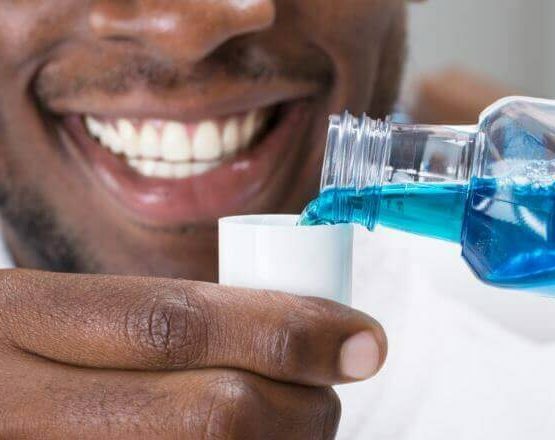 Ensure the toothpaste of your choice contains fluoride. For example, Colgate, Crest, Oral B. Brands of Toothpaste that contain fluoride will help to keep your teeth healthy shiny. Fluoride helps to fight germs that can cause cavities or any other oral problems. Fluoride also creates a barrier between your teeth and bacteria. Dentists always emphasize the need for brushing at least two times a day. However, most people only brush in the morning when they wake up. Brushing before going to bed gets rid of all the bacteria and plaques that accumulated during the day. 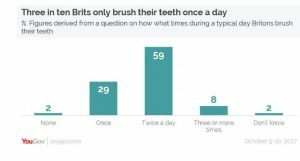 A survey conducted by YouGov Omnibus determine what times Brits brush their teeth shows that 59% of respondents brush at least twice a day. 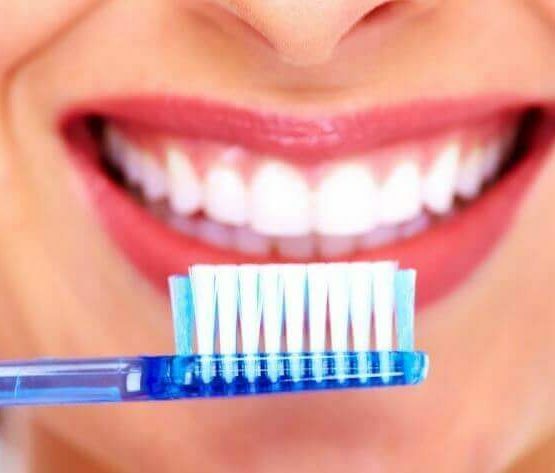 Brushing also neutralizes any acids that might cause teeth decay. Cavity-causing bacteria are most active at night when you are asleep. An antiseptic mouthwash fights any bacteria left behind after brushing. Care for your teeth is one way to improve your health. And it takes more than brushing and flossing to get healthy shiny teeth. Your everyday dental habits will determine the health of your teeth. Use the right oral products and avoid any foods or activities that might cause any oral problems.